Wrinkles around the eyes may make your appearance look ugly. Wrinkles come with the passage of time and is an aging process which loosens your skin. 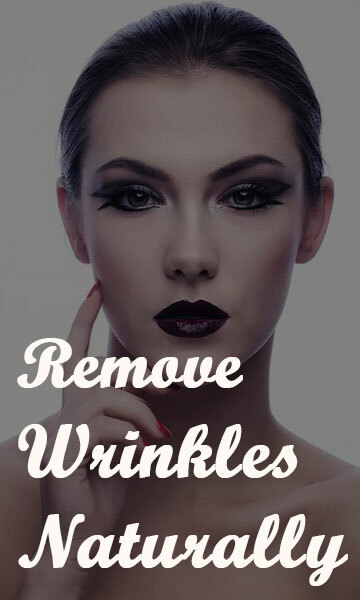 With the increase in the age, the skin loosens and stretches, which makes the skin dull and elastic resulting in hanging of the skin whether it is in large amount like double chin around your neck or in smaller area like skin under your eyes. Areas around the eyes are really sensitive and so it the skin under your eyes. [Read more…] about How To Get Rid Of Wrinkles Under Your Eyes?